Canada and its Lima Group allies will use their Monday meeting in Ottawa to find new ways — including financial — to support the Venezuelan opposition and ease the refugee crisis in neighbouring Brazil and Colombia. The Ottawa talks will be aimed at charting "a path forward that ensures that the international spotlight remains on the opposition because we're at a turning point. 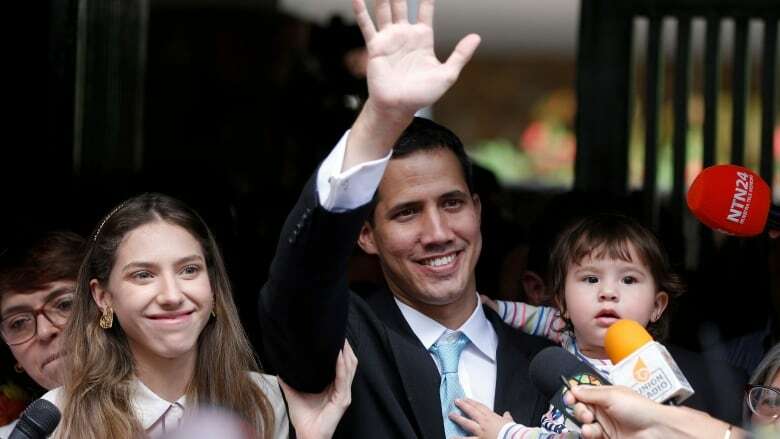 The last thing that we want is the international attention [to] fade and for Maduro to be emboldened to hold on," said one source.